opinions expressed about this or any product as based on my own honest experiences. grand prize giveaway -- a $5,000 gift card. 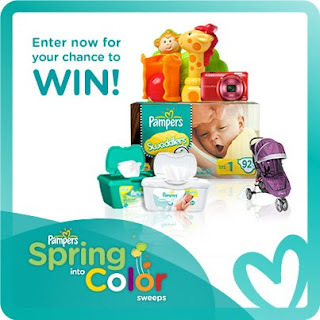 Be sure to enter before the sweepstakes ends on May 28th.